STAR PALM GAMES IS WAITING TO TAKE YOU AWAY! Take a trip to short FOUR ALIEN DIMENSIONS in the late 90's retro style! 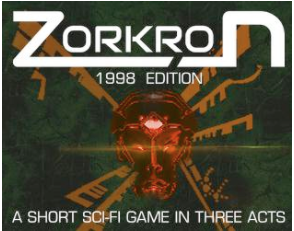 - Zorkron 1998 Edition: Explore the canyons of Blukol, after a cataclysm caused by ancient gods. 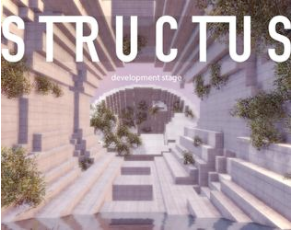 - Structus: Solve puzzles at strange and lost ruins. Discover deeper layers of reality. 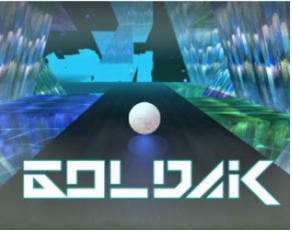 - Goldak: Transformed into a sphere, you must scape Goldak's bizarre cosmic domains. 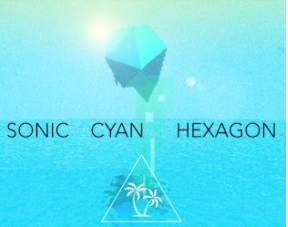 - Sonic Cyan Hexagon: Fly across a bluish low-poly world. Experimental and with rich electronic soundtrack. - BONUS: Structus Low-Fi edition. For collectors, a retro-graphical version in PS 1 style.